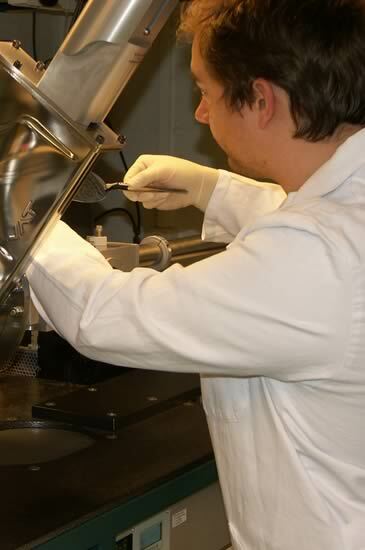 MaNEP Switzerland is a fantastic resource for the industry, providing access to a large network of skilled scientists, experimental techniques, materials and know-how. 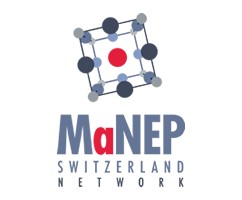 MaNEP Switzerland is to be a facilitator in developing collaborations and novel synergies with industry. 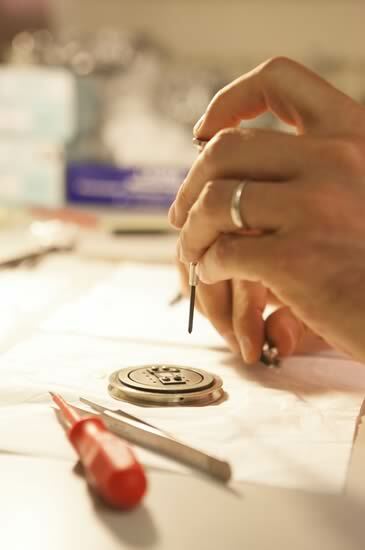 It aims at fostering innovation to bring new technologies to the market and create commercial value. 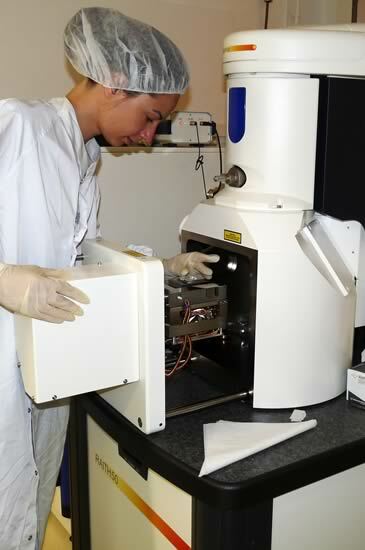 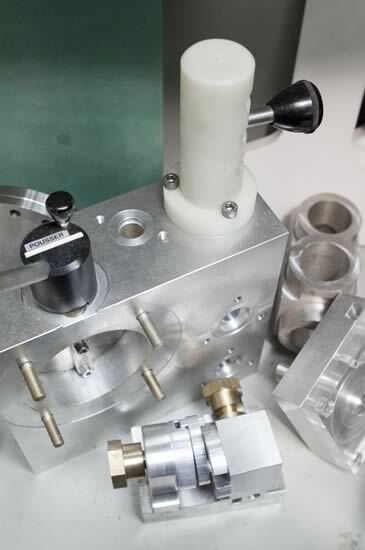 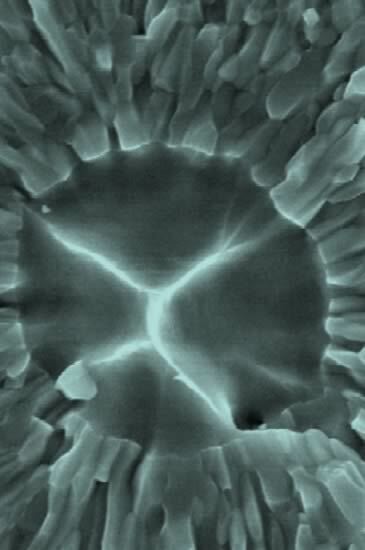 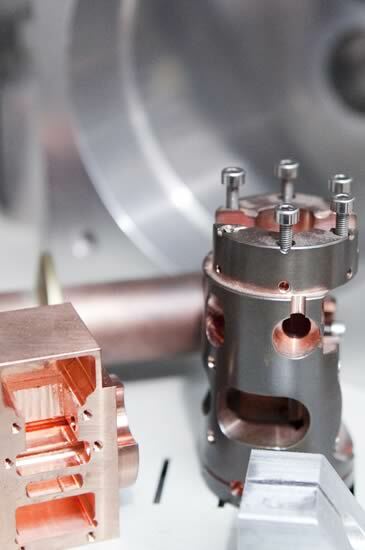 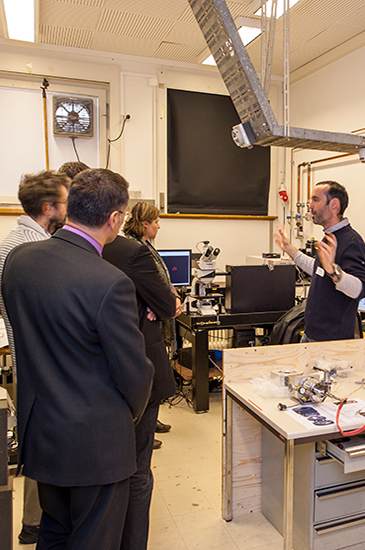 Since the beginning of the NCCR, MaNEP has been exploring opportunities to introduce some of the materials at the focus of fundamental studies into industrial applications, focusing on fields as diverse as : high-end instrumentation, micro- and nanoelectronics, energy production and storage, sensors and actuators, adaptive neutron supermirrors, advanced coatings, metallurgy and thin films, microtechnology, tool machine industry, biomedical industry, watch industry, new materials and processes and many more.